Sore throat, kids sick in bed, work and holiday awaiting. What if the flu did not concern your family? 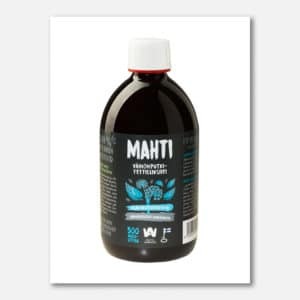 MAHTI keeps the bad bugs away and boosts your immunity to meet the challenges of everyday life. 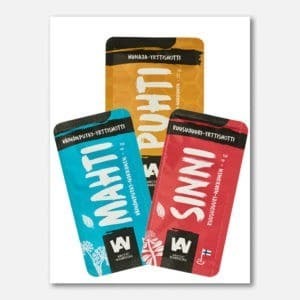 KERKKÄ spruce sprout powder, MUSTI wild blueberry powder and PUOLU wild lingonberry powder packed in a compact, stylish and recyclable multipack. Organic and 100 % natural with no added nonsense. 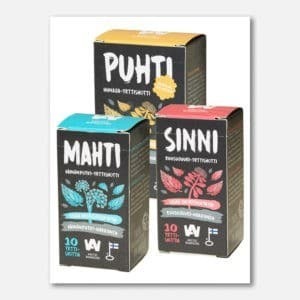 The multipack includes: KERKKÄ Spruce Sprout Powder 40 g MUSTI Wild Blueberry Powder 45 g PUOLU Wild Lingonberry Powder 45 g Add a teaspoonful to yogurt, smoothie, porridge or ice cream. KERKKÄ makes also a tasty cup of spruce sprout tea or latte. Buy all our products and save money! I you wish us to send the package directly to someone else, remember to choose “delivery to different address”. You can also ask us to write a personal note from you to the receiver in the comments. 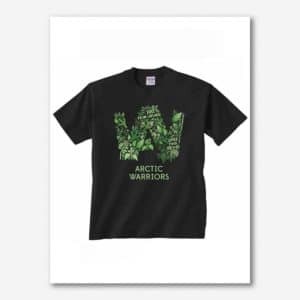 The bundle all package is a hefty set of arctic herb power! 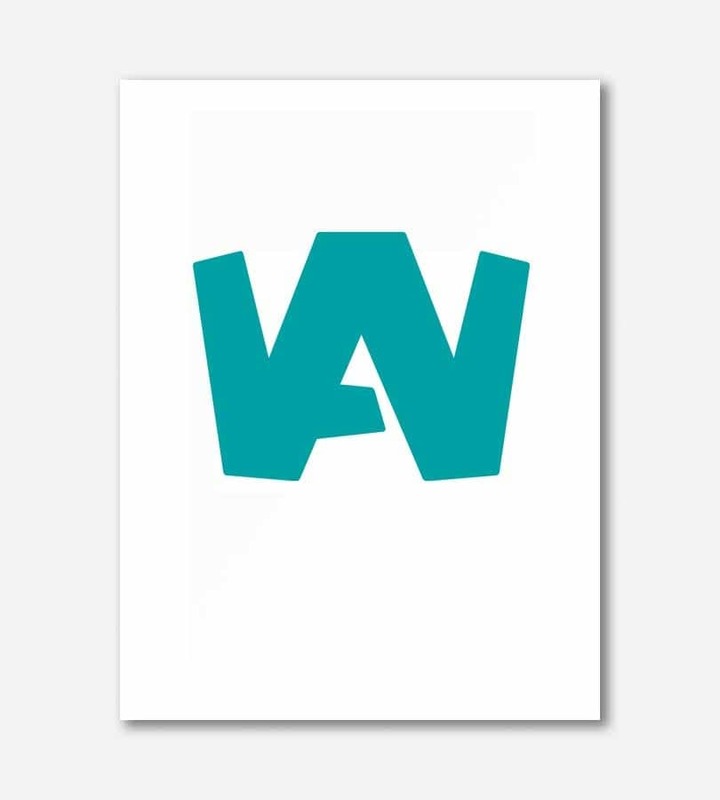 It includes all our products (excluding gift certificates, T-shirts, multipackages and giant bottle). Tip: Order the whole bundle and share them with your friends and family to give them that nice little extra boost to the day!